This year, we’re excited to announce that the NZSCA Recognition Awards will be held in the evening prior to the AGM as we have something extra special to celebrate. 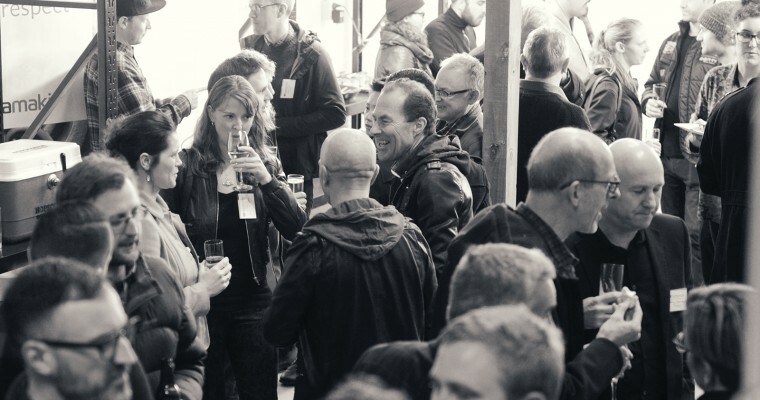 Thursday 22 May and Friday 23 May are set for the NZSCA’s 2019 AGM. Held at Sherwood, Queenstown, this venue lends atmosphere apt for this occasion. This is where the industry’s most engaged and influential members will gather to discuss the activities and achievements of the NZSCA over the past year, as well as new initiatives for the coming year. And it’s a chance for you to get in front of them. Option 1: Pre-AGM Recognition Awards drinks and nibbles, held the night prior to the AGM on Thursday 22 May. Please note that we are looking for up to three Sponsors. Option 2: AGM lunch catered by Sherwood on Friday 23 May. Option 3: Post AGM Happy Hour Drinks, Sherwood Bar, on Friday 23 May from 4 pm onwards.